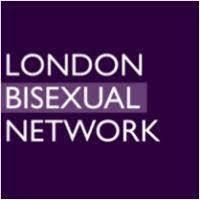 A cross-industry networking community for bisexual professionals. 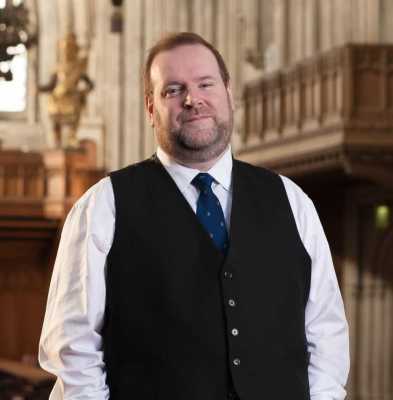 Edward Lord OBE is a board member of BiUK, the national organisation forbi research and activism, deputy chair of Pride in London’s independent Community Advisory Board, and a Stonewall Role Model. Edward has previously served as chair of the Albert Kennedy Trust, a board member of the former Pride Trust, and a trustee of BiCon Continuity, the charity which holds the assets and intellectual property for the UK’s annual national conference on bisexuality. the 2011 Queen’s Birthday Honours List. Union of Students, Refugee Council, and Trust for London. Want to know more, get involved or co-host an event?